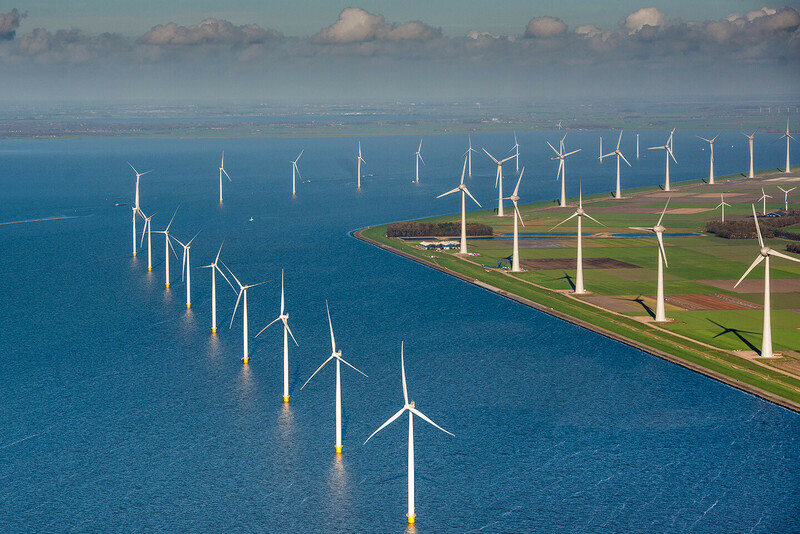 …in relation to its capacity generates more electricity than at locations located further inland; this is due to the wind conditions along the dikes of the Noordoostpolder that are comparable to those of the North Sea coast. 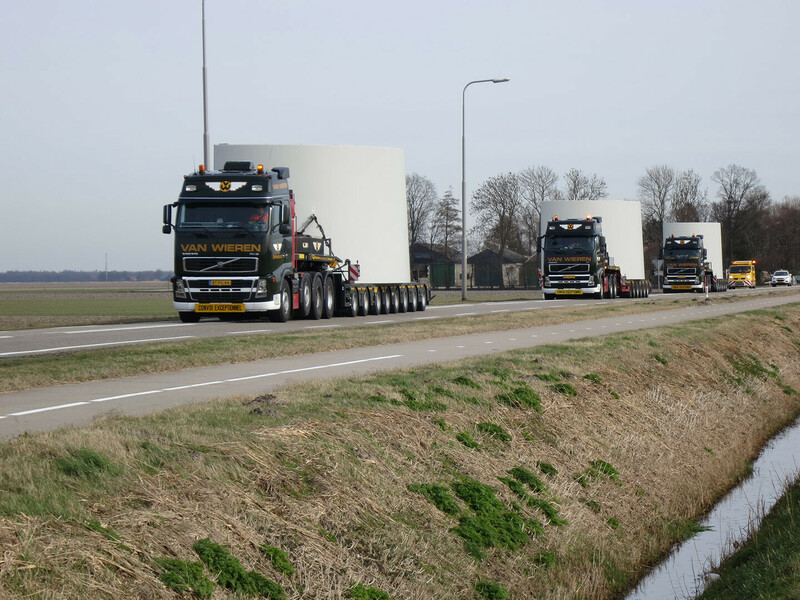 …roads were widened and roundabouts were temporarily cut in half for the transport of the wind turbine parts on land? 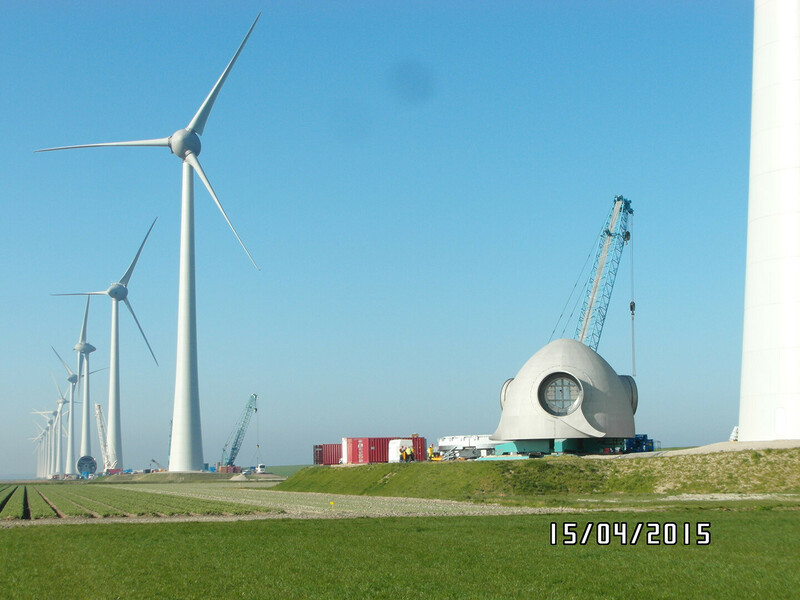 …the construction time for a wind turbine on shore is about two months without delays, and for a wind turbine near shore it is one day? 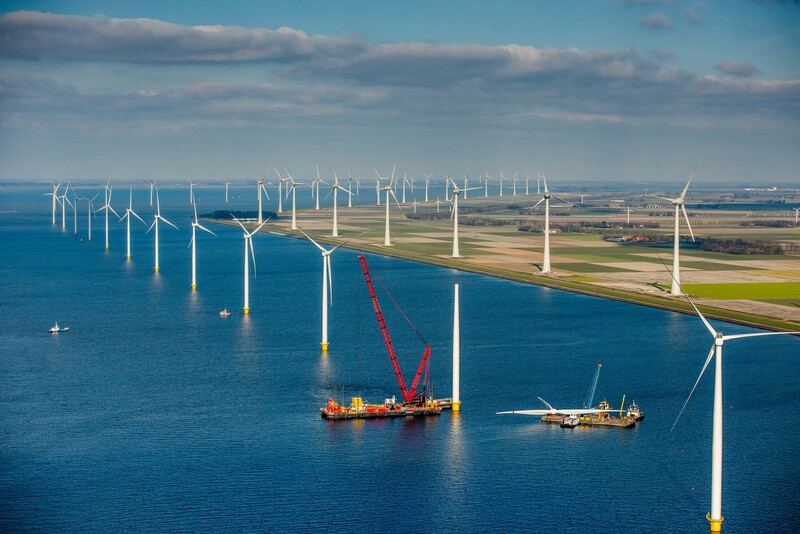 …the energy needed to produce a wind turbine, transport it, construct it, maintain it and disassemble it is recouped in three to six months? 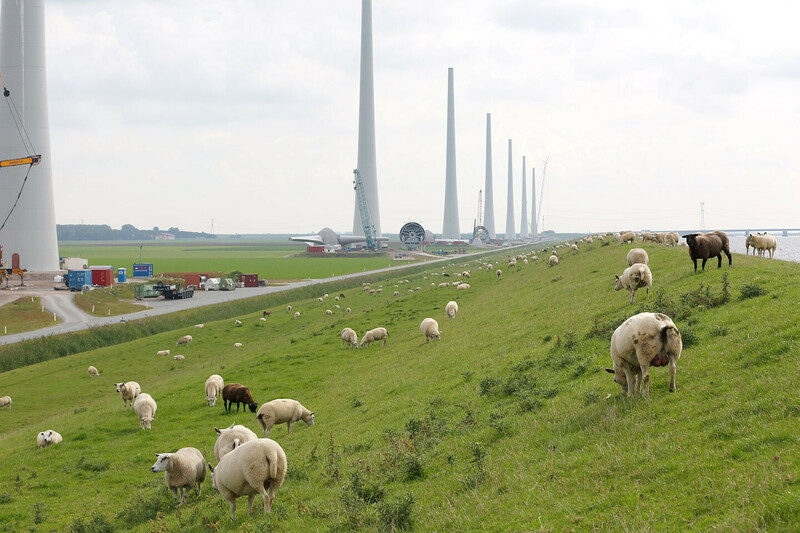 After that, the turbine delivers clean, CO2-free energy for 15 to 20 more years!